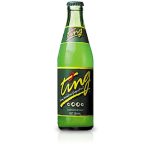 Sorrel is well known in Jamaica as a Christmas drink. 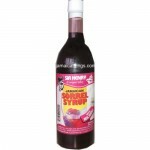 Now you can have your sorrel drink throughout the year with \"Sir Henry\" Sorrel Syrup. All you have to do is add water or club soda and mix. 10 sachets/net wt. 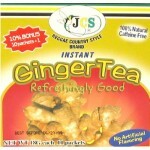 18G each instant ginger tea. 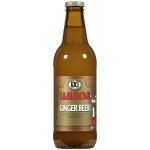 Ginger is famous for its medicinal properties. 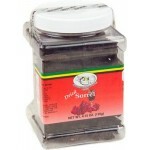 A warming spice, it stimulates digestion and boosts circulation, respiration and nervous system function. 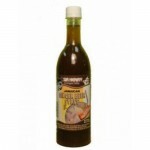 By increasing circulation, it helps effect a systemic cleansing through the skin, bowels and kidneys. Ginger treats colds and fevers and is an effective remedy for motion sickness, nausea from chemotherapy and sometimes morning sickness. It is anti-inflammatory and destroys many intestinal parasites. It normalizes blood pressure and helps support the liver. It eases congestion in the throat and lungs, relieving symptoms of cold and flu and helps alleviate menstrual discomfort.